Charming 2-bedroom home in the desirable Mountainaire community. Surrounded by National Forest, yet only minutes to Flagstaff. Well-designed floorplan with perfect use of the square footage. Open concept with a cozy wood burning fireplace. House sits on a heavily treed, flat lot with lots of aspens in the front. Recent upgrades include new flooring throughout w/ plush carpet in the bedrooms and beautiful laminate wood flooring in the kitchen, living & dining areas. New dual pane vinyl framed windows, recently added laundry hook-ups, new light fixtures and outlets throughout and a new front door. Enjoy the smell of fresh pines from your front porch, or on your large back deck. Free home warranty, call for details and to schedule a private tour! 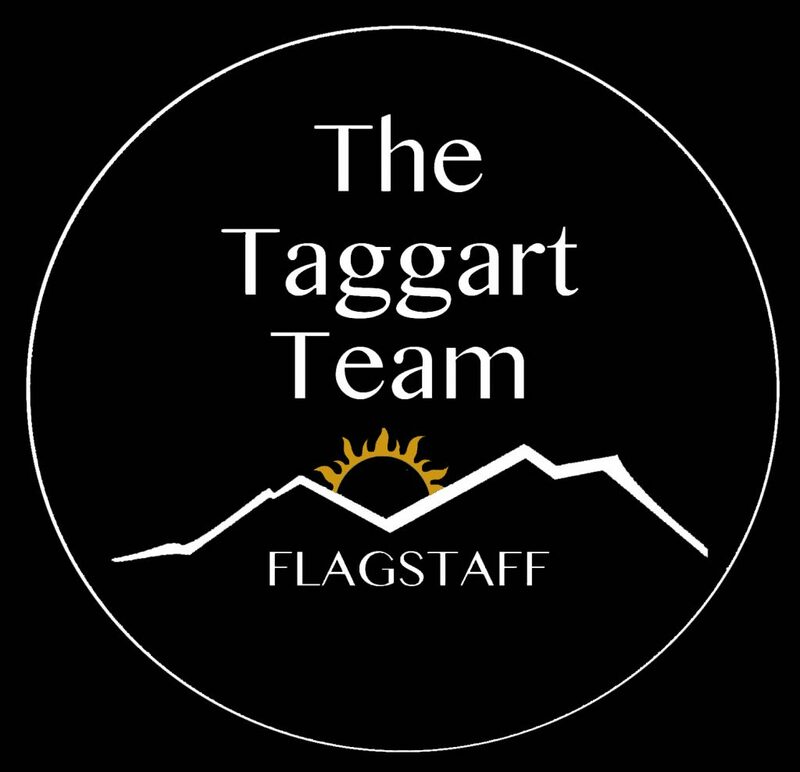 Please, send me more information on this property: MLS# 175959 – $229,900 – 664 Choctaw, Flagstaff, AZ 86005.